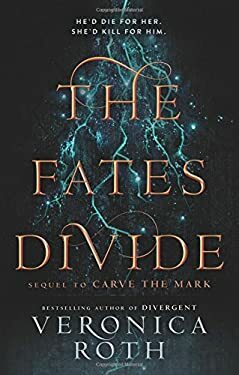 The second book in Roth's #1 bestselling duology continues the story of Akos and Cyra--born enemies, now each other's hope for survival--as they fight against the enmity between their worlds.ds. New (208 available) BRAND NEW. Over 1.5 million happy customers. 100% money-back guarantee. Make your purchase count: support Better World Books' worldwide literacy partners.